Founders of the Harley-Davidson Motor Co. Wm. 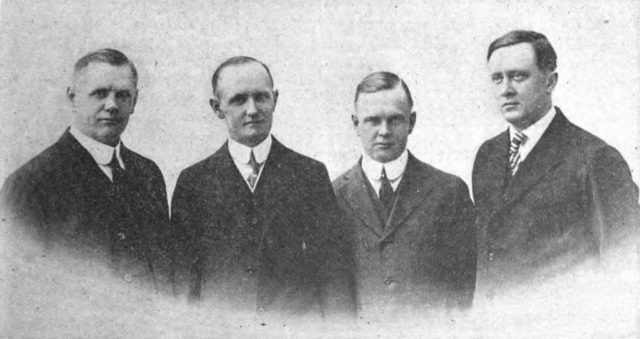 A. Davidson, Vice President and Works Manager; Walter Davidson, President and General Manager; Arthur Davidson, Secretary and Sales Manager; William S. Harley, Treasurer and Chief Engineer. December 1920. Like many boys of the time, the two friends were fascinated with bicycles, which had only started showing up in the form that we recognize today in the 1880s, according to Thoughtco. Rideapart.com, a site for motorcycle enthusiasts, says that William’s love of bikes was so serious that, by the time he was 15, he’d taken a job at a bike factory in their hometown, and thus set out on his lifelong path. 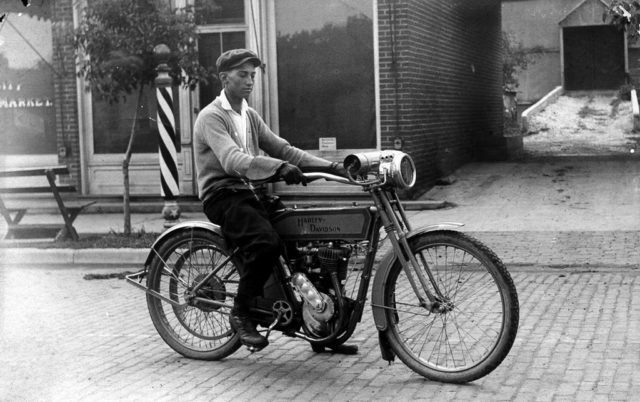 William S. Harley, mechanical engineer and co-founder of Harley-Davidson Motor Company. Over the course of several years, William worked his way up at the factory, eventually becoming a draftsman. He stayed interested in bikes, and he was particularly drawn to the idea of finding a way to add an engine which would allow for a lot more speed than pedaling. 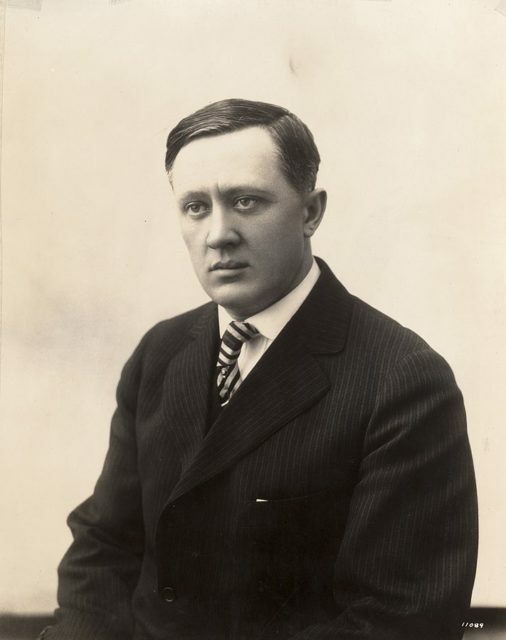 In 1901, at the age of 21, he drafted his first blueprint for an internal combustion engine based on designs of early French motorcycle engines. Over the next two years, William and his old friend Arthur set to work on a prototype. That first machine never quite materialized, but the men started working on a second prototype by 1903. It didn’t take them long to figure out that they needed a skilled machinist to help move the project forward, so they started trying to recruit Arthur’s brother, Walter, who was working as a railroad machinist, according to Entrepreneur, to come join them. It took a little doing, and some outright fabrications about their progress, but William and Arthur got Walter to leave his job and join them in building the first of their new machines. Don Whitlock’s Harley Davidson. On Vine street in front of Davis Brothers elevator driveway, December 1915. Their factory was a 10×15 foot shed on Chestnut St., and it is still the location of the H-D headquarters. Harley started studying engineering at the University of Wisconsin that same year, perfecting his craft. The last part of the process for building their first motorcycle fell into place when the oldest of the Davidson brothers, William, started to take an interest in the project. William was a mechanic, and he had a lot of useful skills to add to the mix. With the men each adding their own unique skills to the project, their first motorcycle was completed — the Harley-Davidson Serial #1. That bike is still around today, on display at the H-D museum in Milwaukee. The company incorporated in 1907, with Walter at the helm as its first president, and the other men in key top positions. The eldest brother, William, became the first works manager, Arthur was the first secretary and general sales manager, and William Harley, who had finished his engineering degree, became the treasurer and chief engineer. 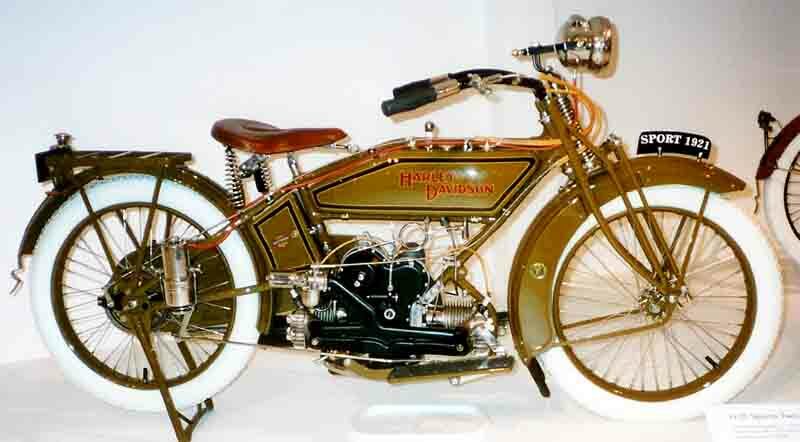 That year H-D produced 150 machines, tripling its production. 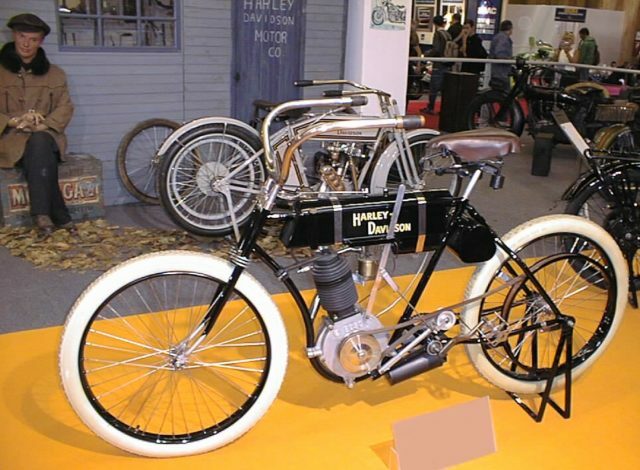 By 1908, Walter had won a perfect score of 1000 points at the 7th Annual Federation of American Motorcycle Enthusiasts Endurance and Reliability contest, according to motorcycle.com. As a result, Detroit became the first city to buy and use H-D motorcycles for its police force. By 1910, the bar and shield Harley-Davidson logo came into use, and an icon was born. After that, the company continued to prosper and innovate, becoming one of the most well-known brands in the world of motorcycles. None of the four founders ever lost their passion and enthusiasm for motorcycles. They all worked for the company until their deaths, with Arthur Davidson outliving and outworking all of them until he finally also passed, in 1950.